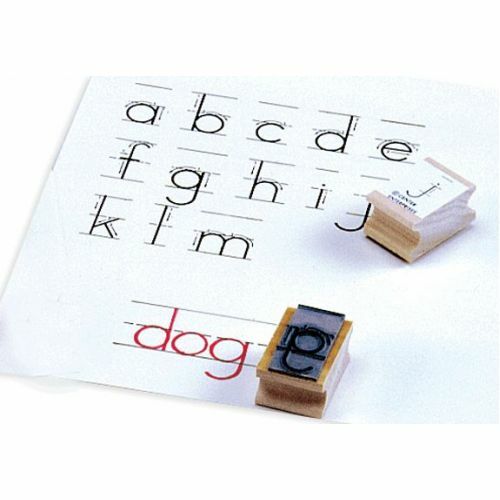 These alphabets reinforce letter recognition and word building. They are also useful in making charts, posters, and worksheets. Easy-to-grip wooden handles. Uppercase and lowercase shown, set includes lowercase only. Uppercase sold separately.